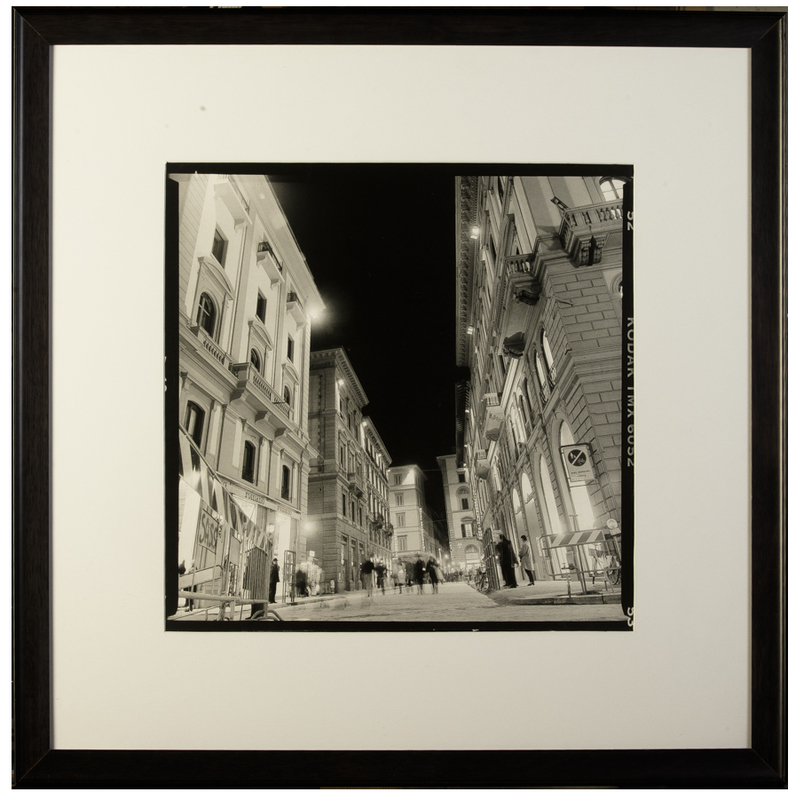 This is a Black & White medium format image I took at night in Florence, Italy off the Piazza del Duomo. 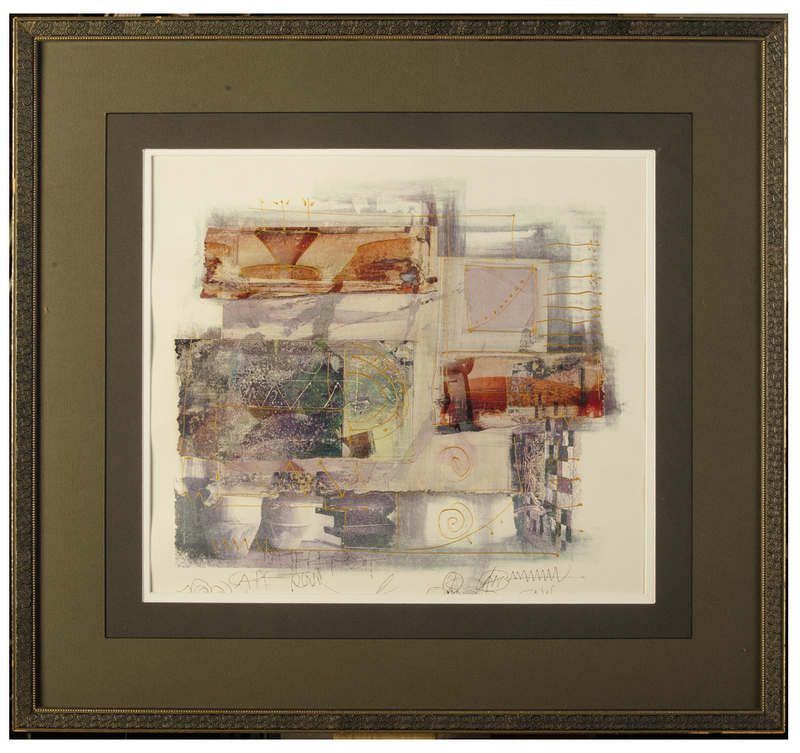 This is a mixed media print made by a local artist near Port Elizabeth, South Africa. This collage features a morning in the preschool life of a boy at Temple Beth Or Preschool in Raleigh. 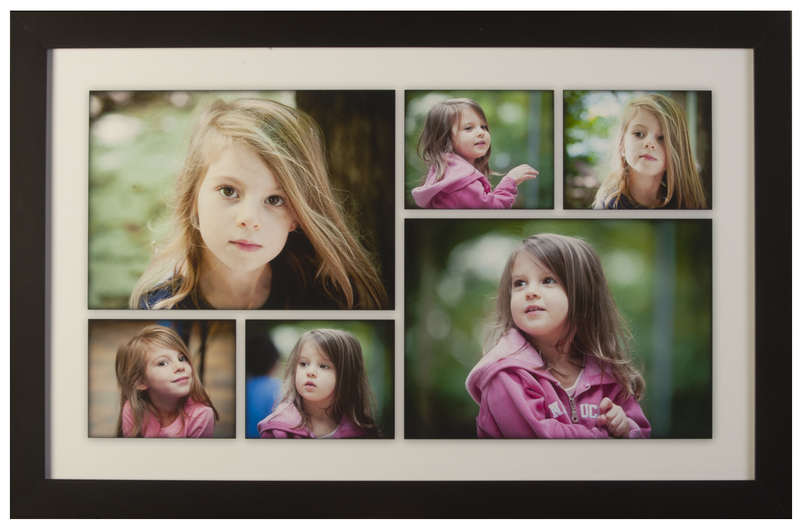 This mount and frame collage features two young sisters at preschool. 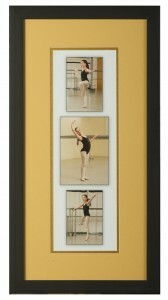 We build custom frames from start to finish. 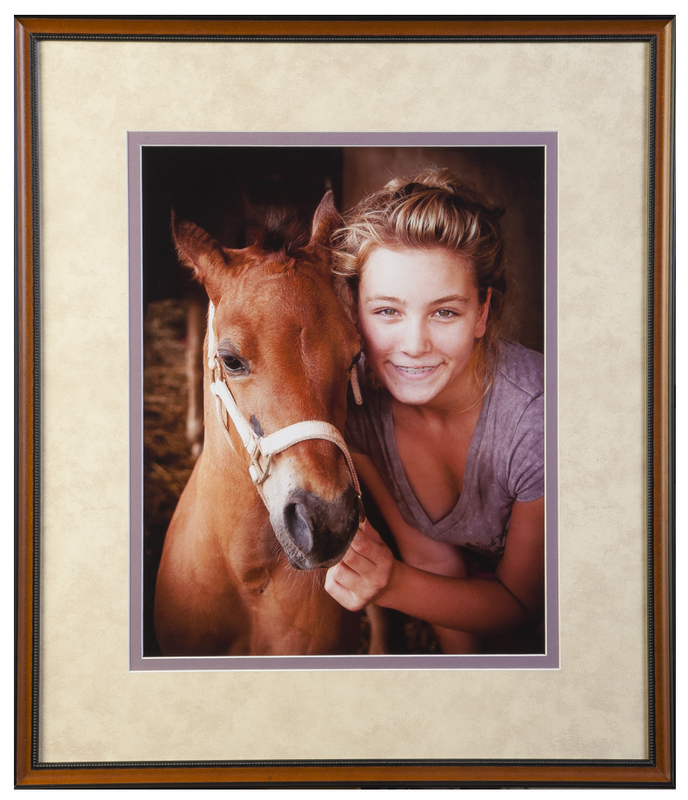 All of our frames are made with acid free materials, and UV resistant glass. We offer hundreds of the finest mouldings available by companies like Larsen Juhl and Designer Moulding. Our workmanship is of a much higher quality than you will find at Michael’s, AC Moore, or other mainstream factory outlets, yet our prices are typically 10-20% lower. There are two basic kinds of framing. 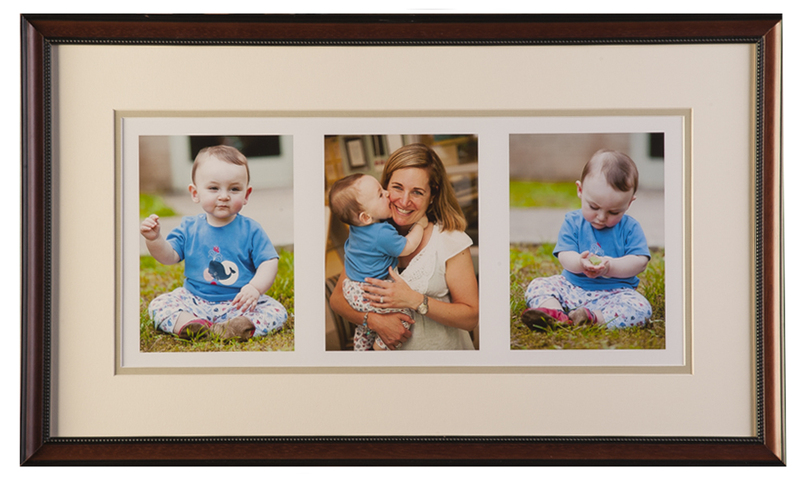 We refer to them as matte & frame, and mount & frame. 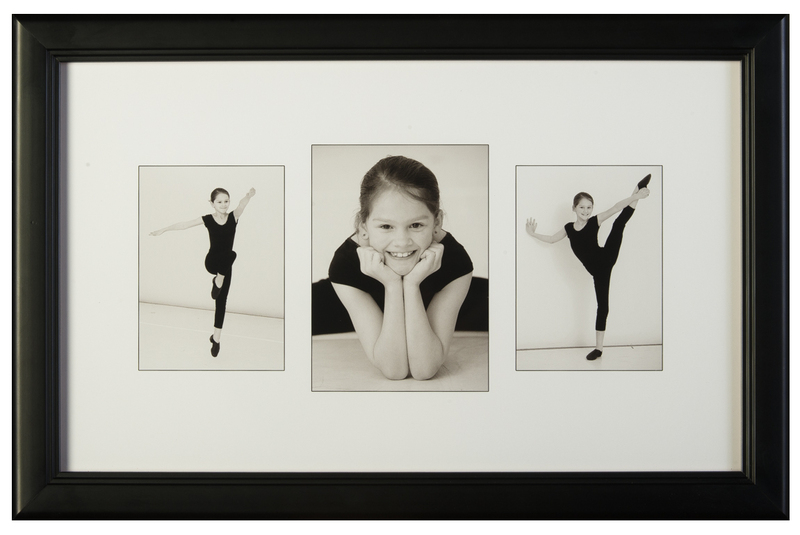 This one is a mount & frame, where the simplicity of white borders of the collage and keyline photo borders work well against the black matte frame, and make it easy to hang anywhere. 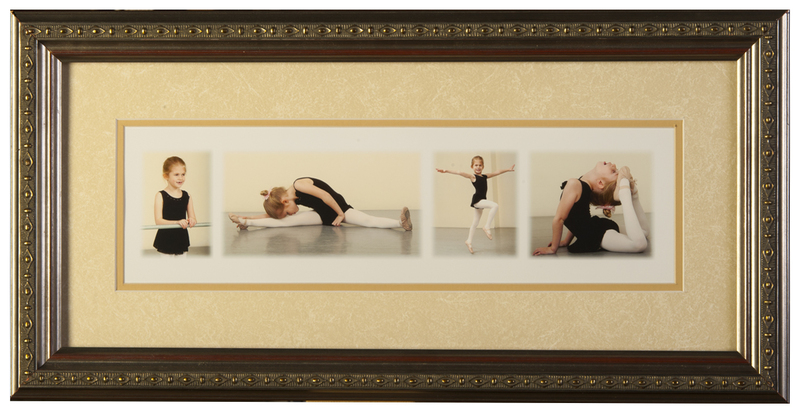 These images of a a beautiful young dancer were taken during her dance class. 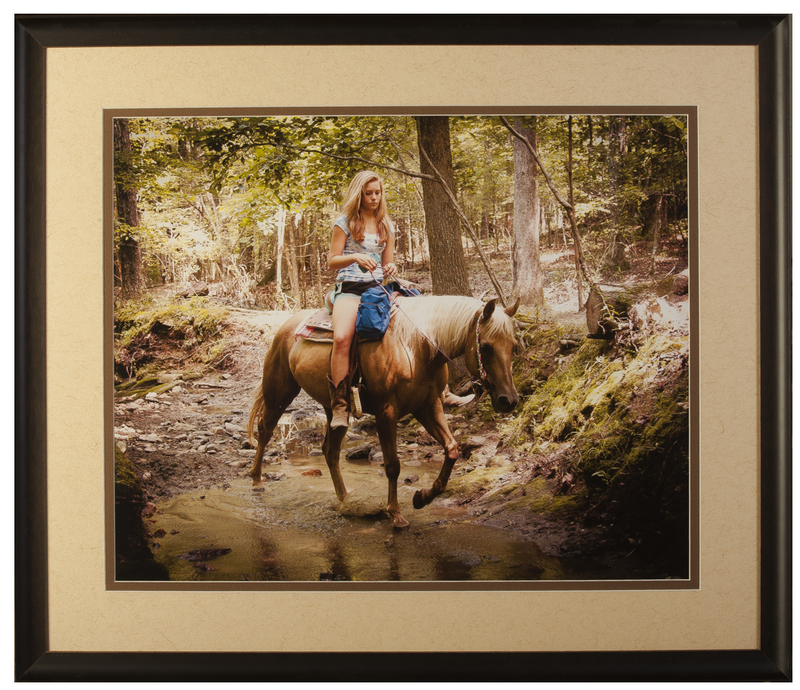 Top reasons customers prefer our framing over standard frame shops. • Superior materials and workmanship. We use only conservation quality materials: Acid free mats and adhesives, UV resistant glass. All frames are hand-constructed in our shop. 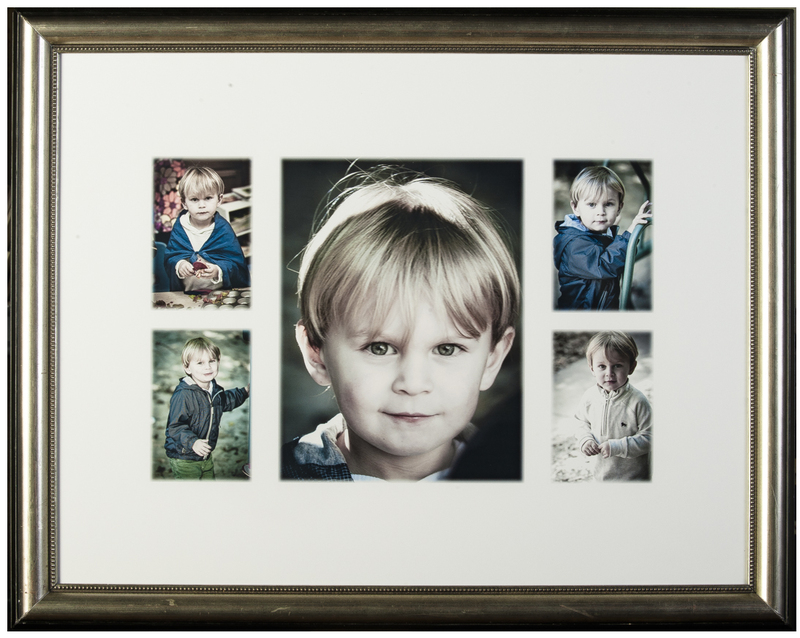 We cut our own moulding, glass, mats, and print our own work.